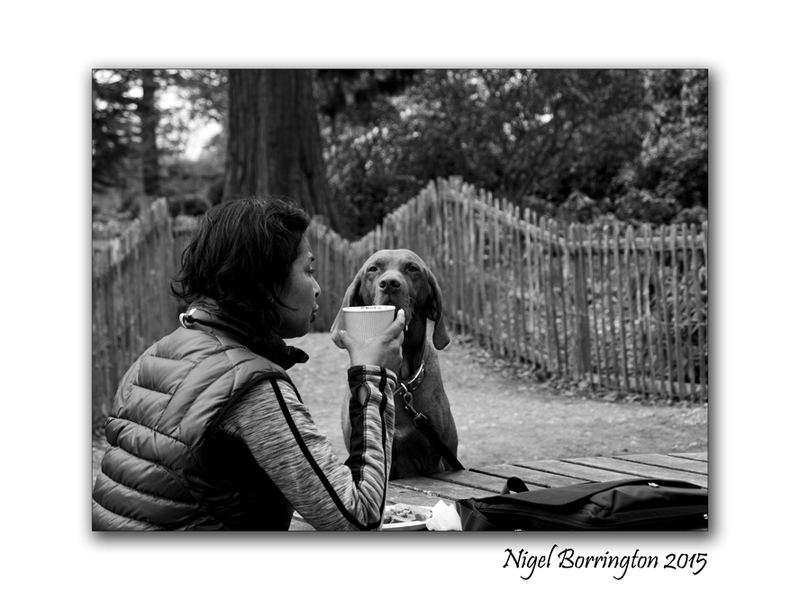 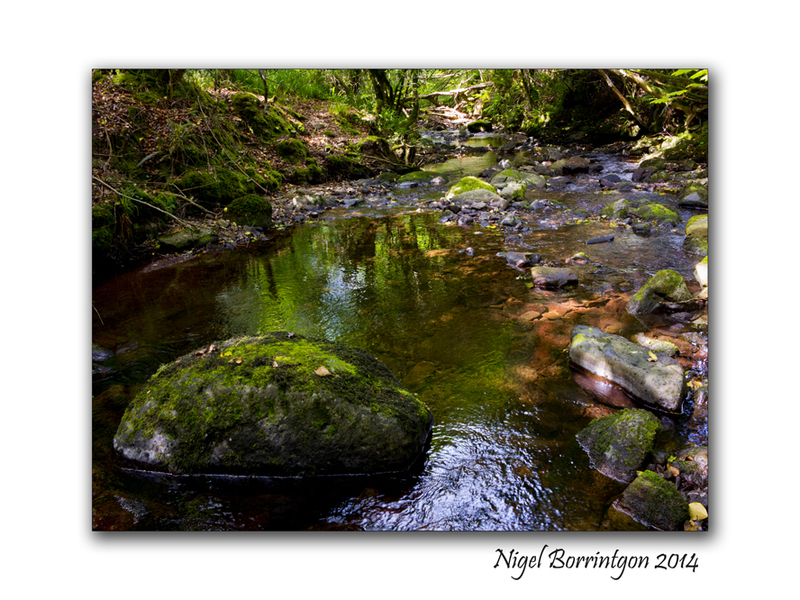 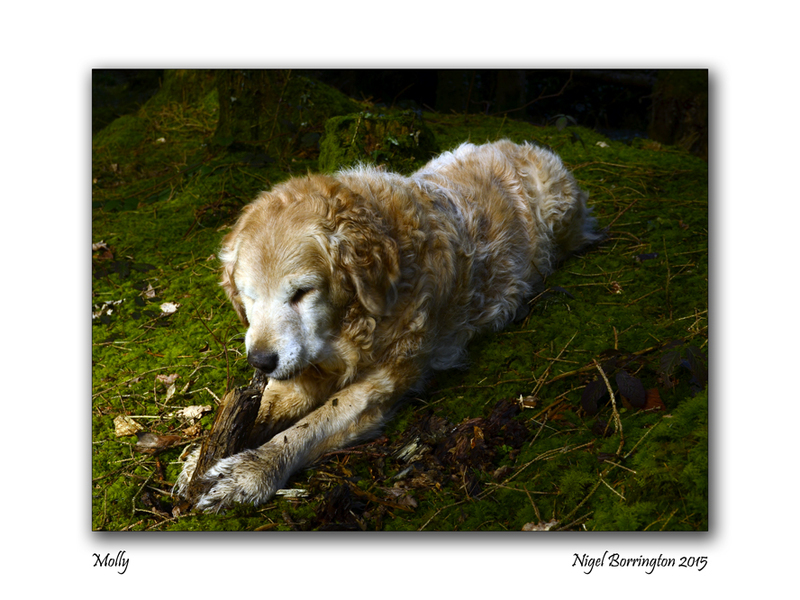 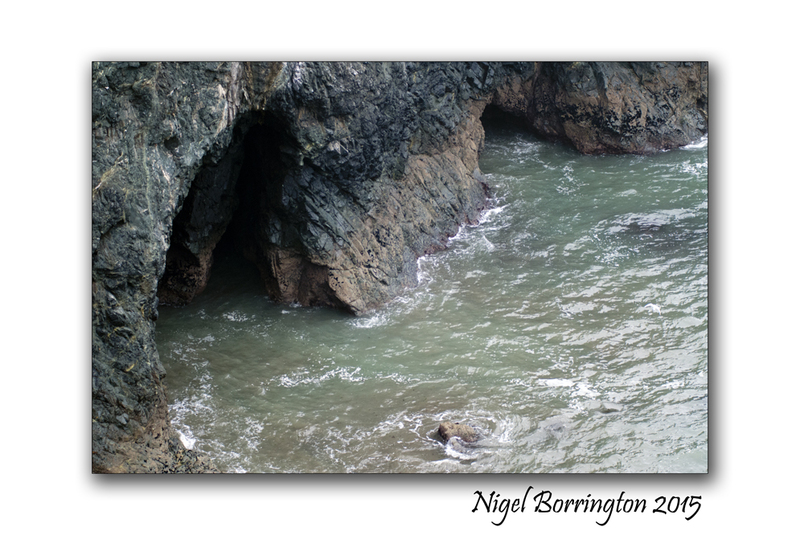 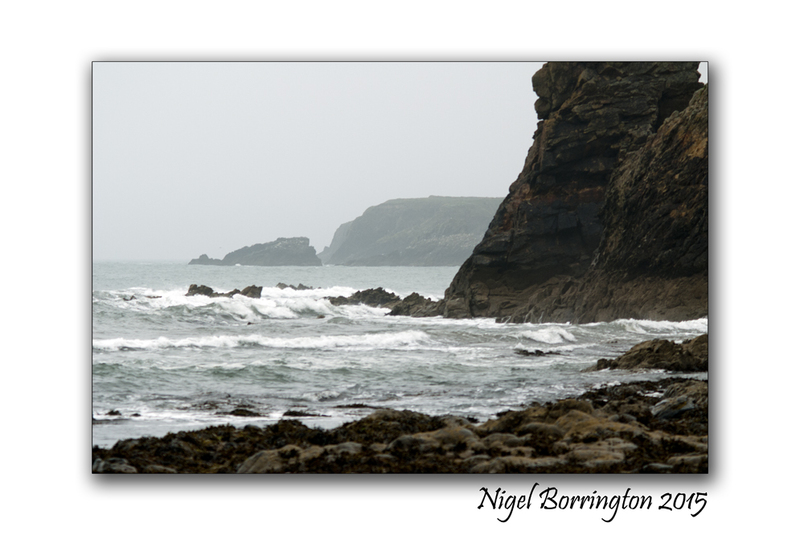 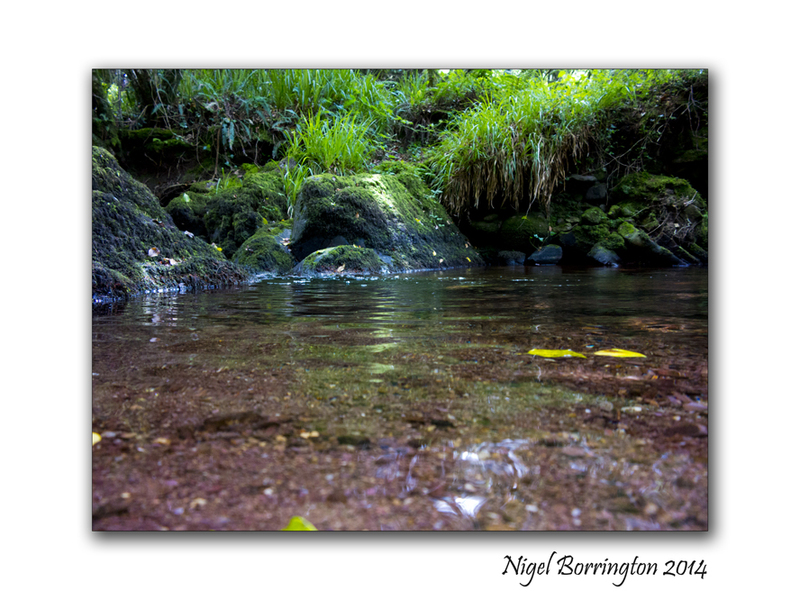 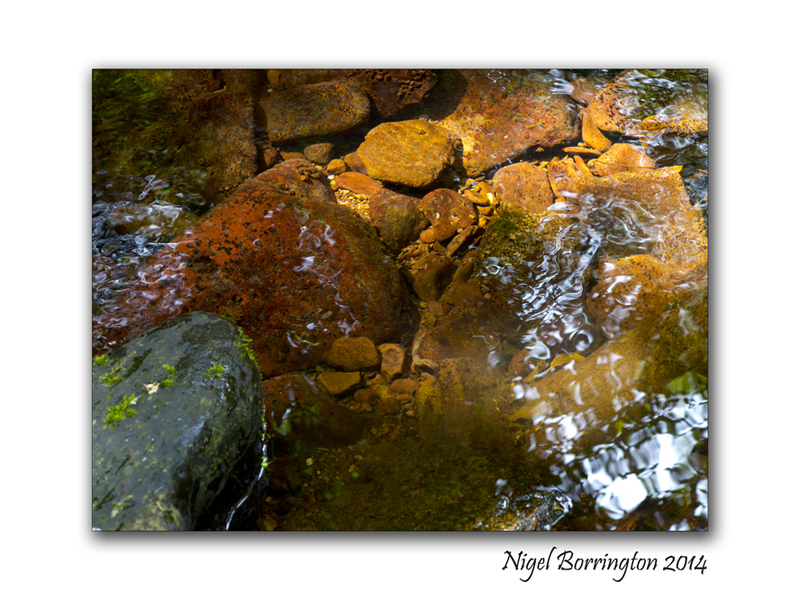 I took these images while on a walk with her yesterday in some local woodlands and was reminded of this Kipling Poem. 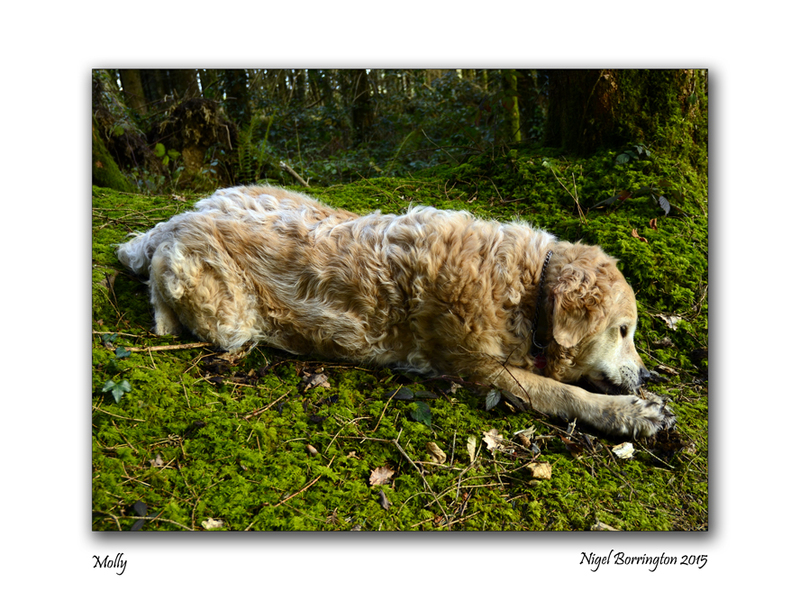 I think he captured so well the love and loyalty that pets bring to our lives and in the last, the memories that they leave when they are no longer able to be with us on their daily walks, of which I don’t think Molly has every mist a day. 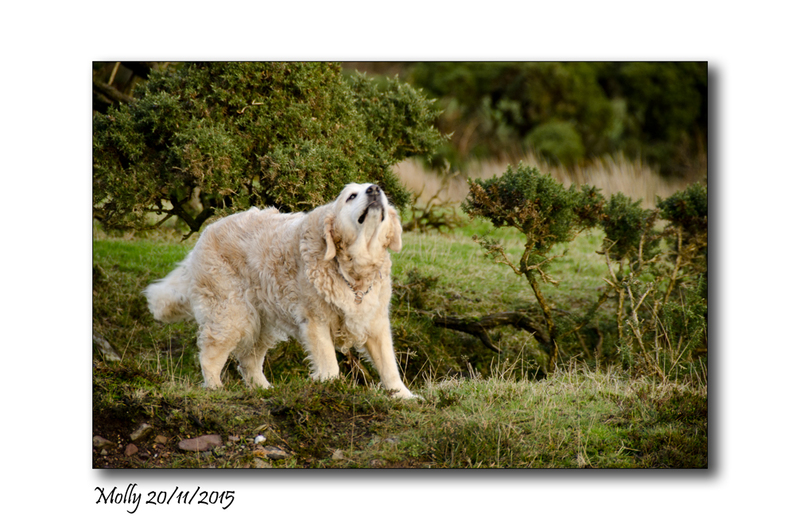 Mainly because I only need to go near the back door and there she is looking up and sitting down ready !! 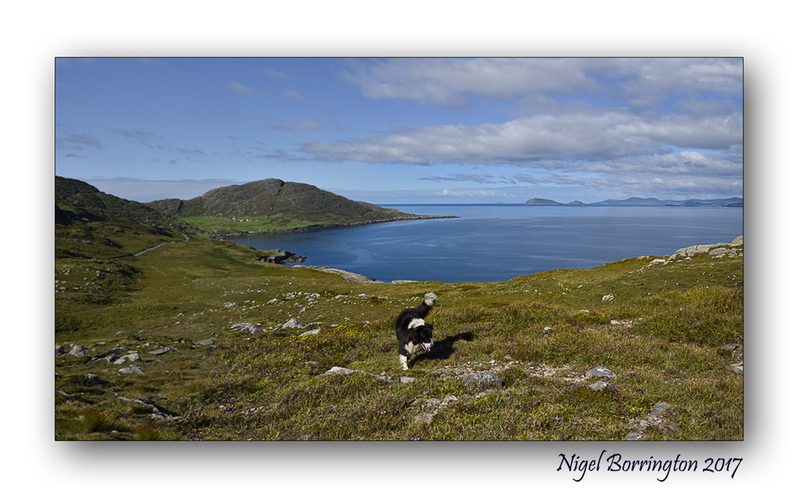 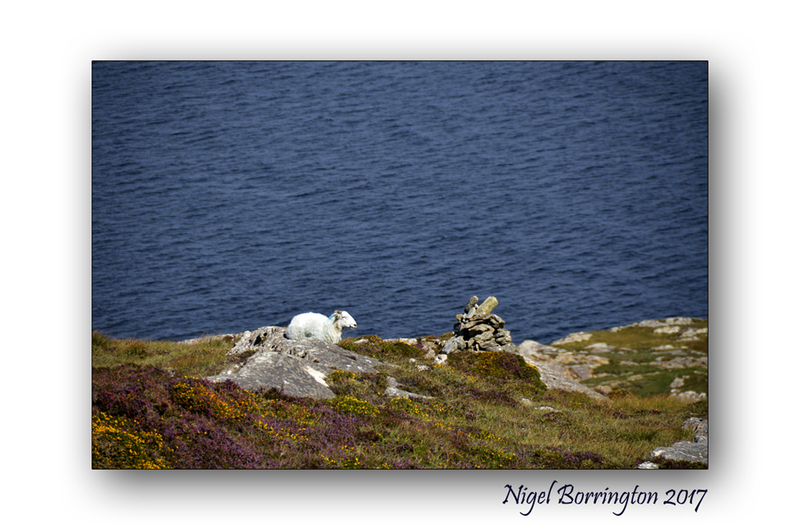 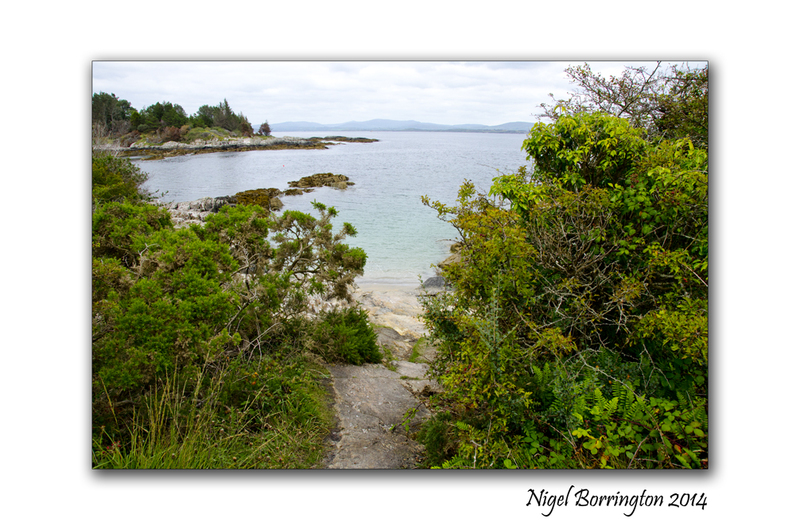 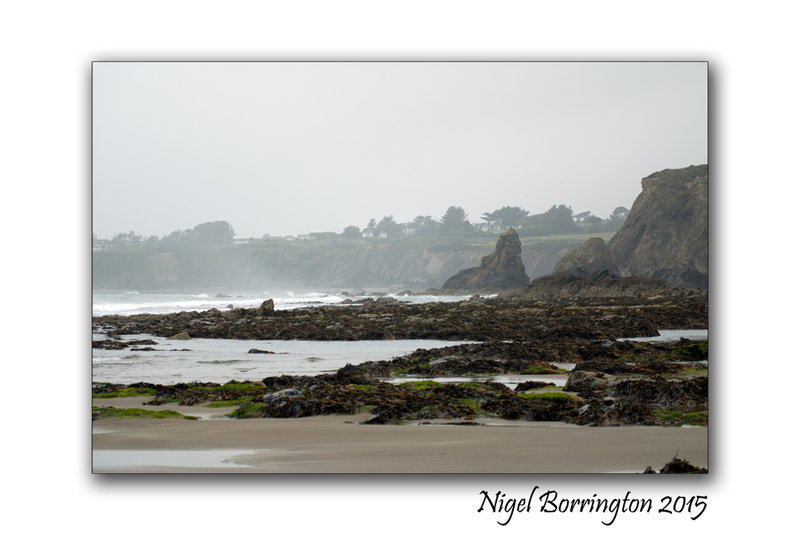 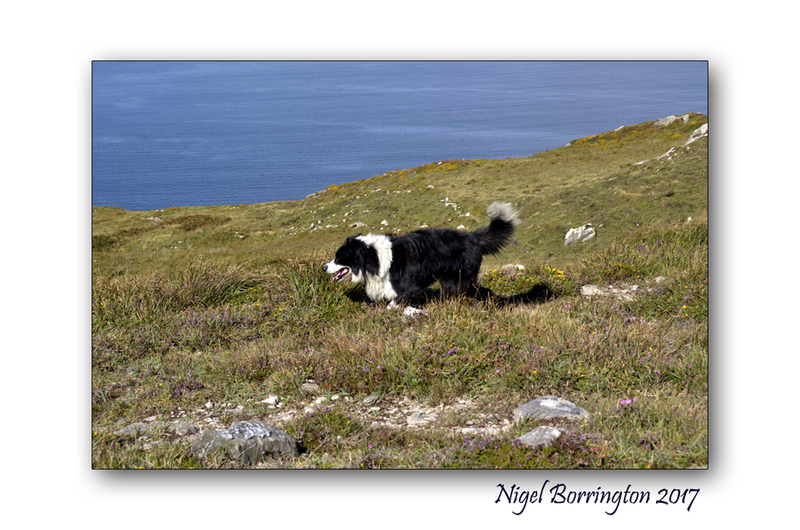 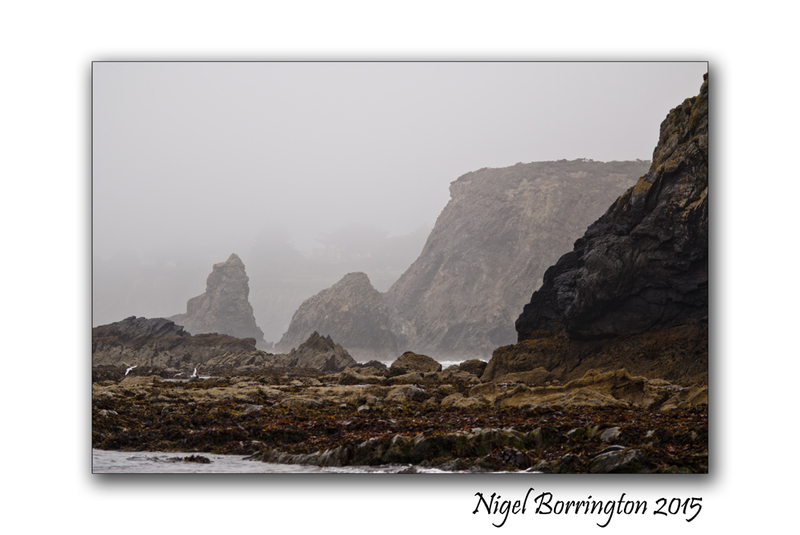 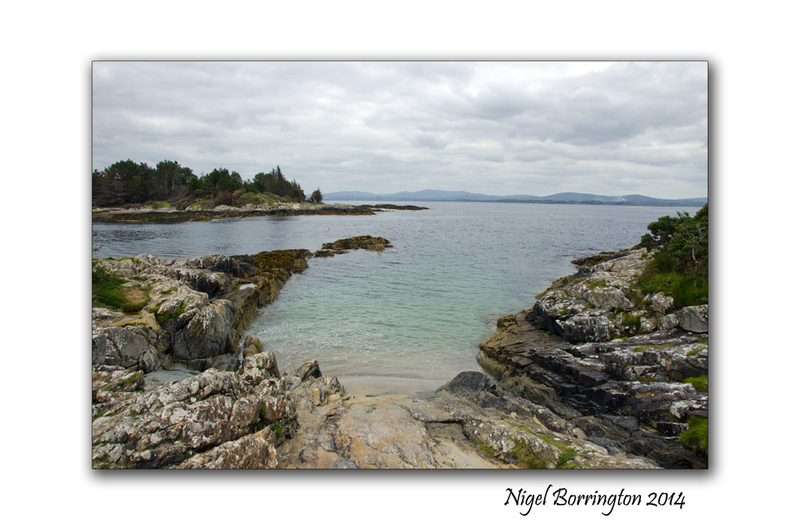 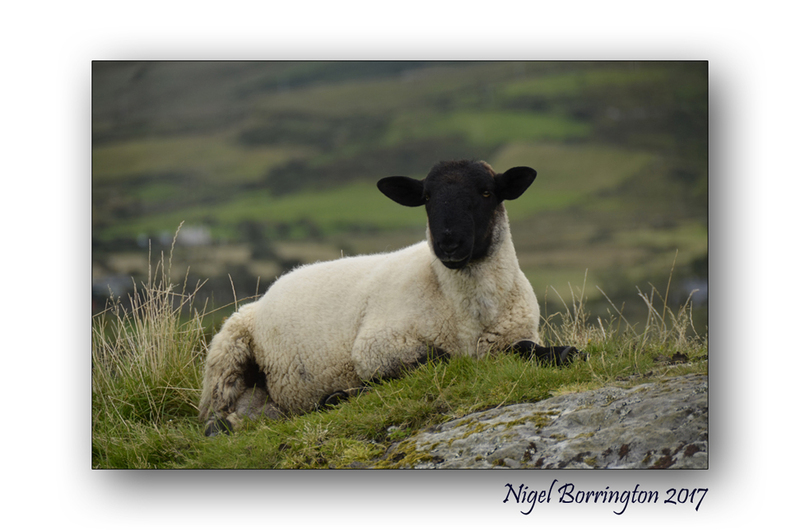 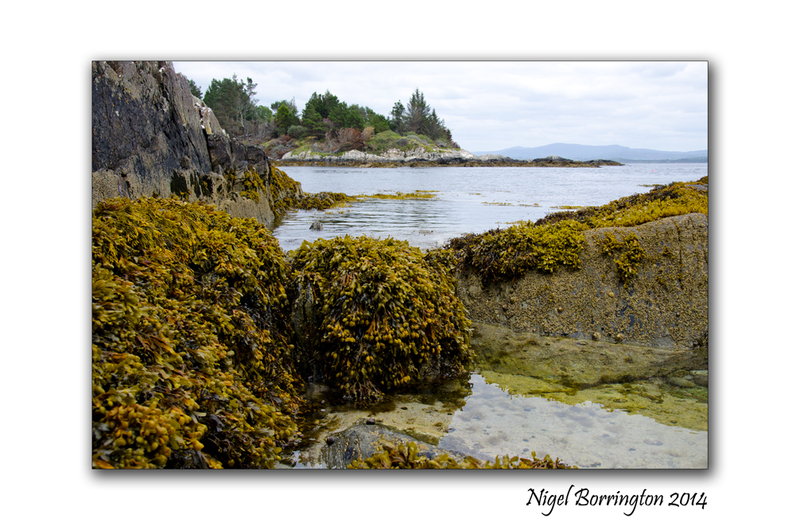 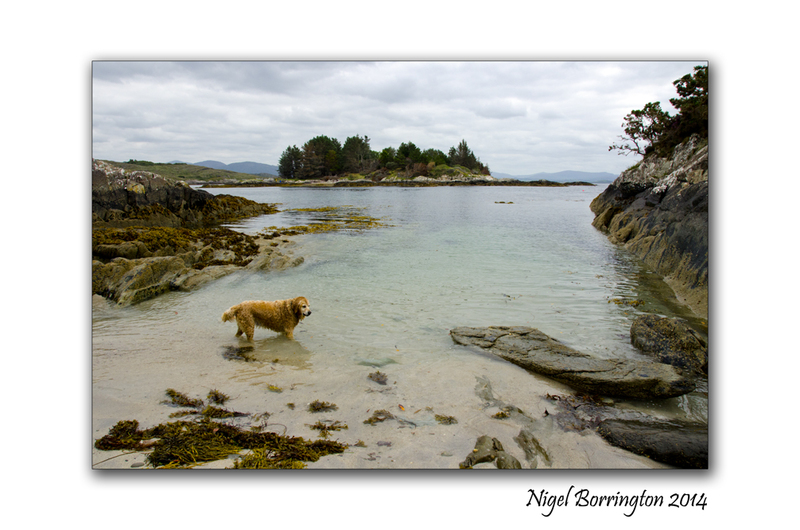 Recently we stayed at Coolieragh’s, Glengarriff, county cork , its a great location just west of Glengarriff. 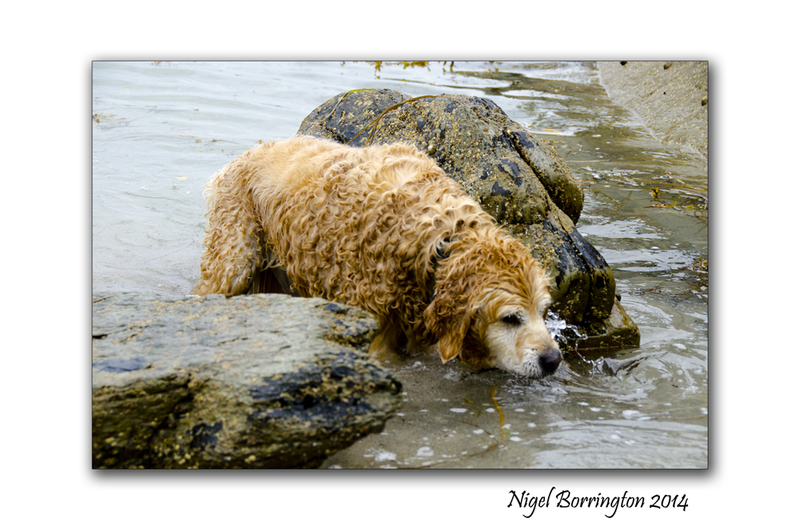 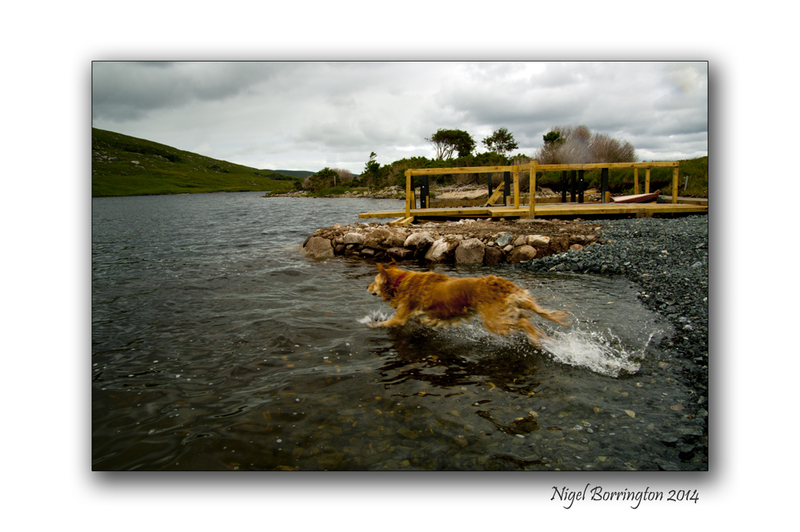 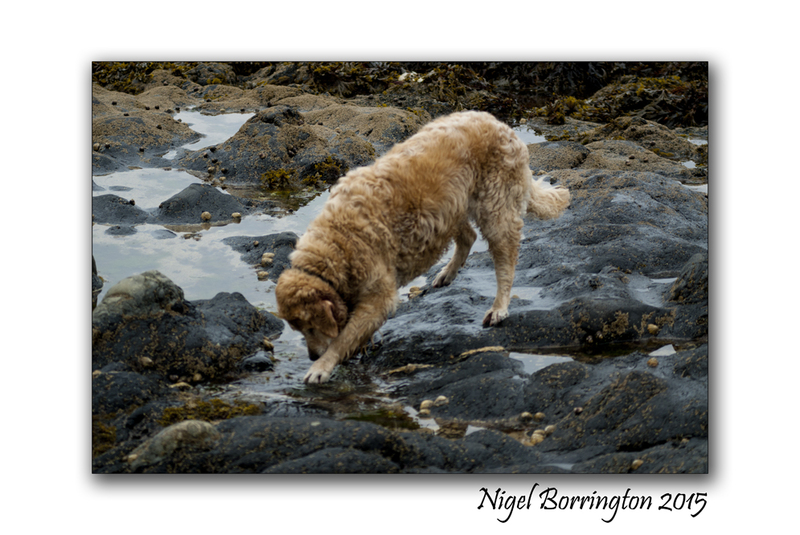 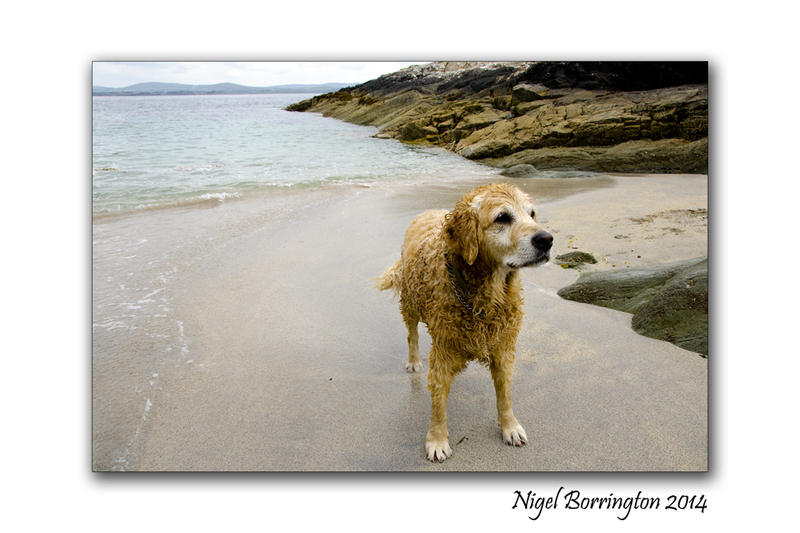 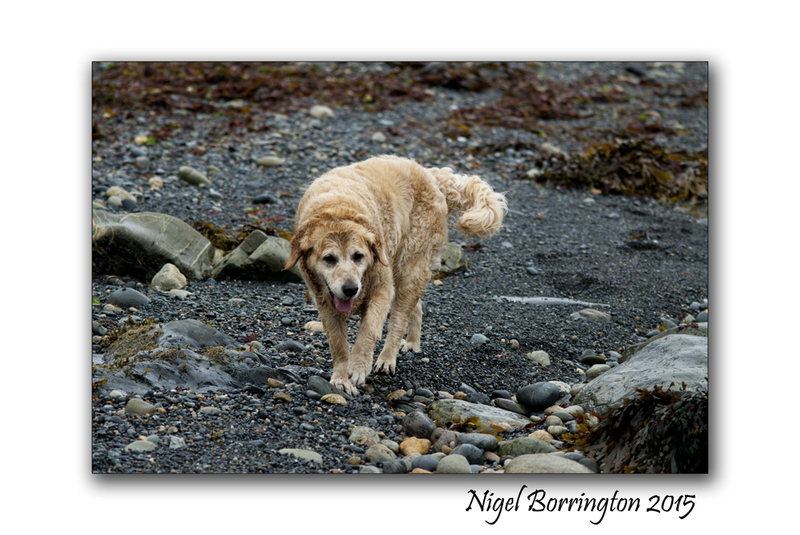 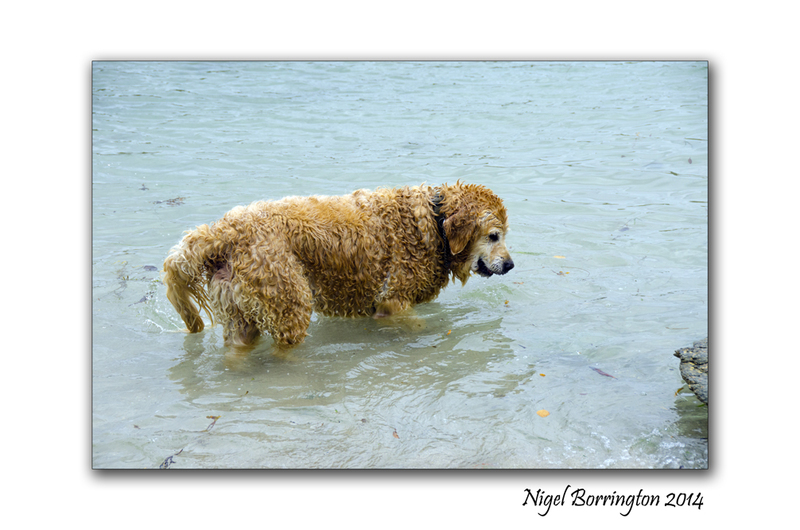 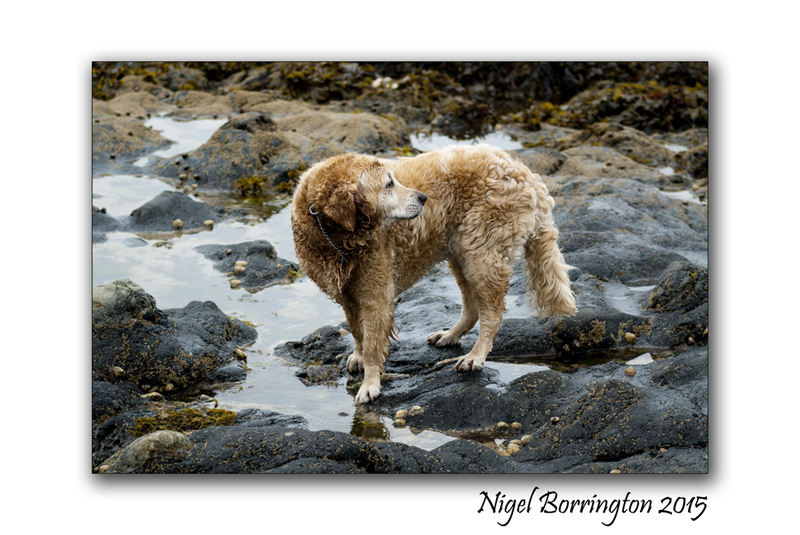 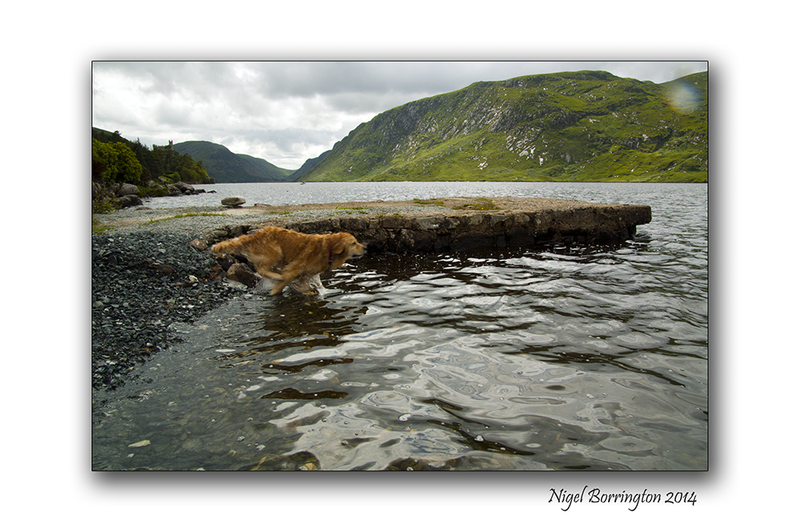 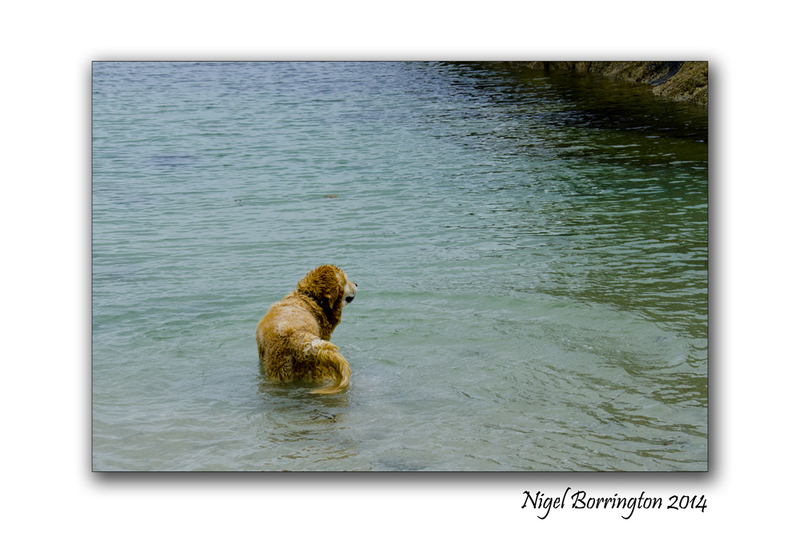 The coast line is full of rocky coves that are perfect for taking a swim, we took molly our golden retriever down to the best of these many time during the week. 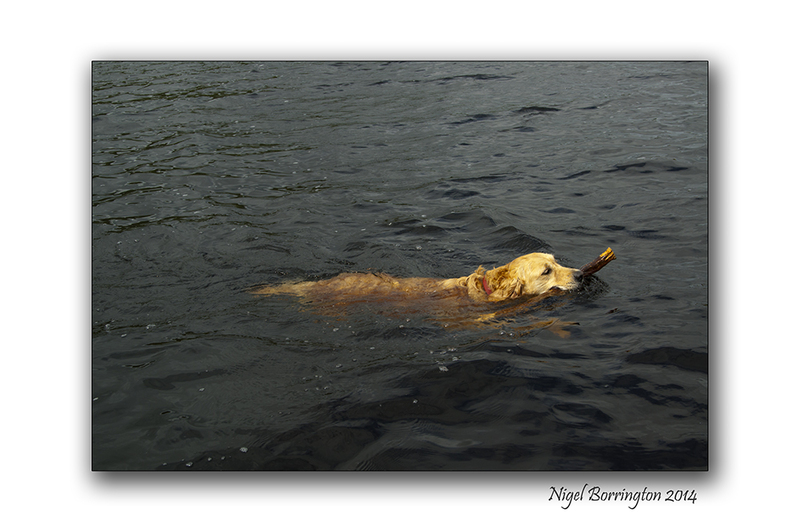 She loves to swim and even though the water was cold we also took the opportunity many time as well. 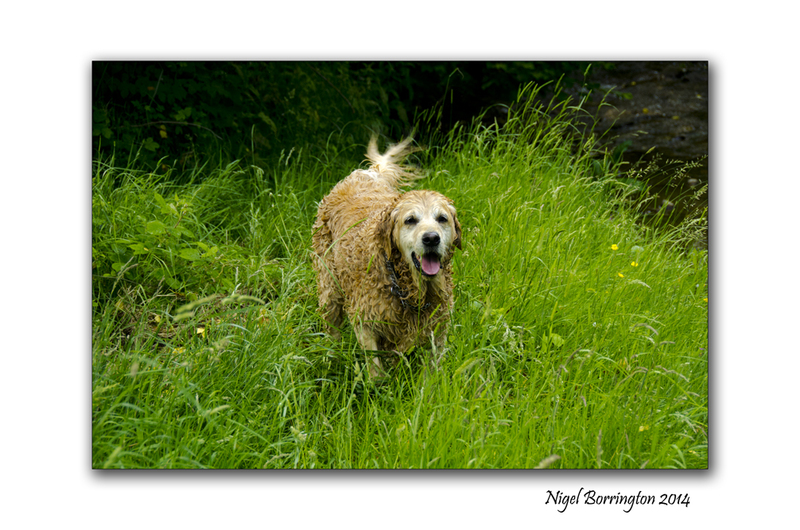 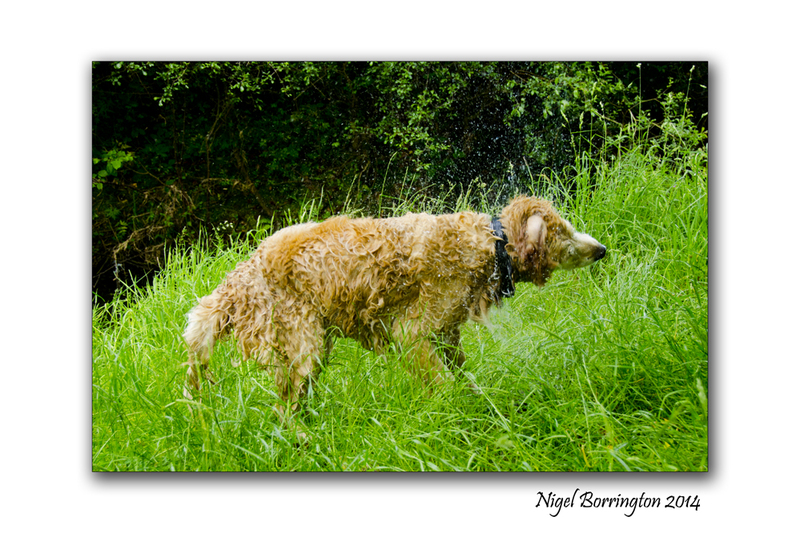 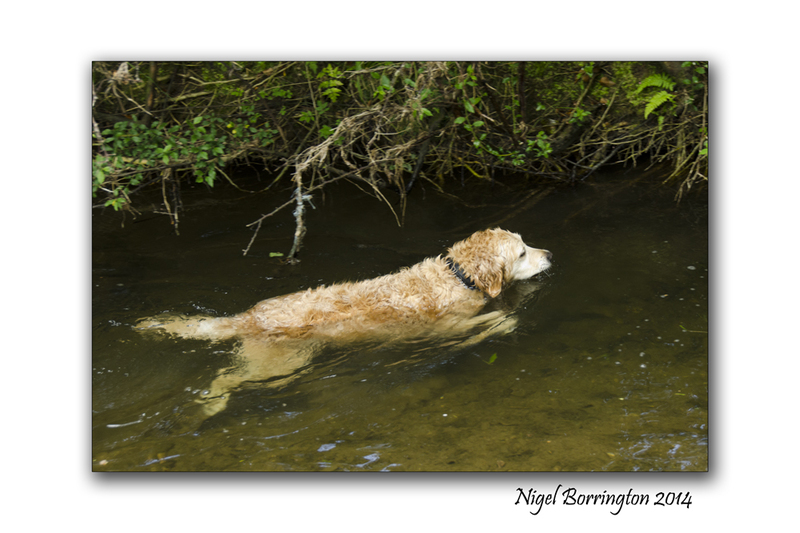 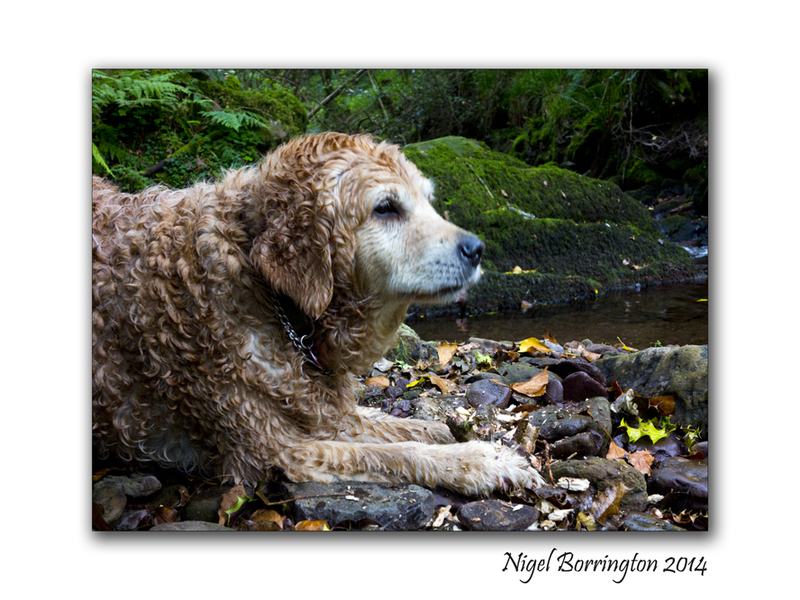 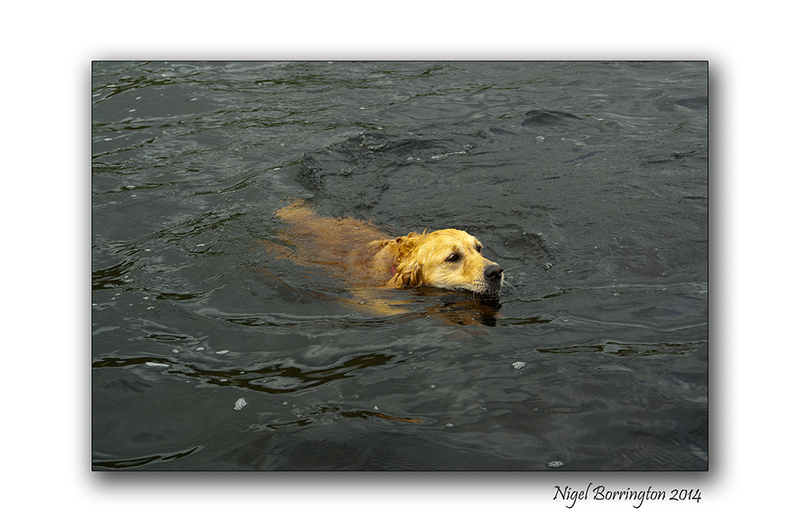 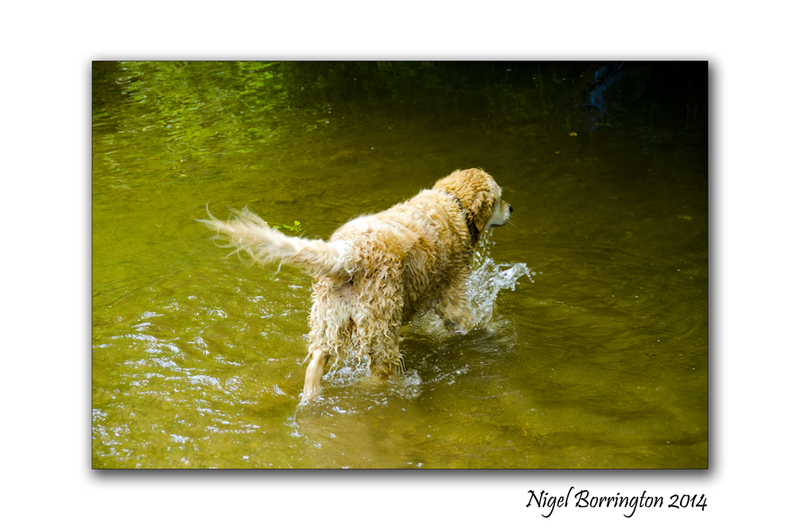 Keeping our golden retriever Molly cool on these hot summer days is a puzzle , however she loves a summers swim and really makes the most or our local rivers. 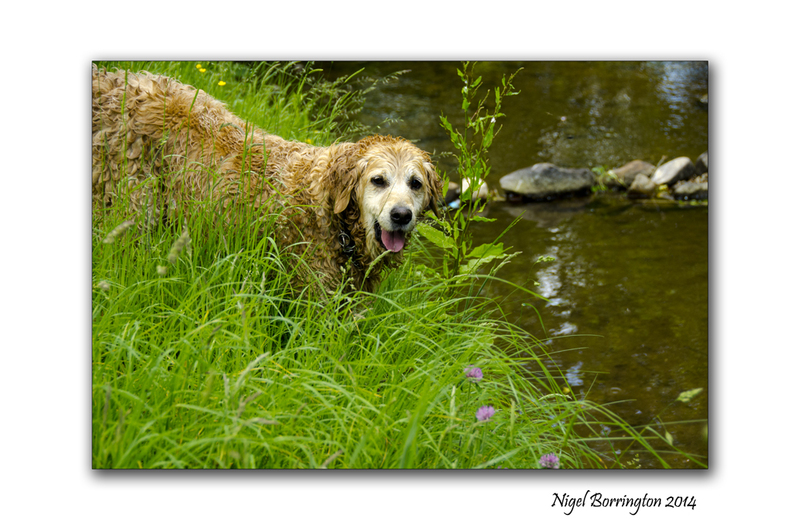 She loves retrieving sticks and stones from the river bed and finding her some shade and cold water is a great way to cool her down.